As you know that Sara has a craving for the chocolate, so this time she is trying to make the easy-peasy version of fudge that is seriously very tasty. 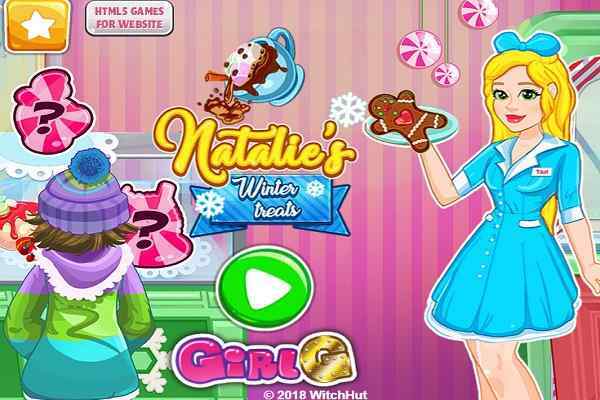 One of the latest cooking games to play for girls, Walnut Fudge Saras Cooking Class will surely be a treat to all online cooking game enthusiasts. 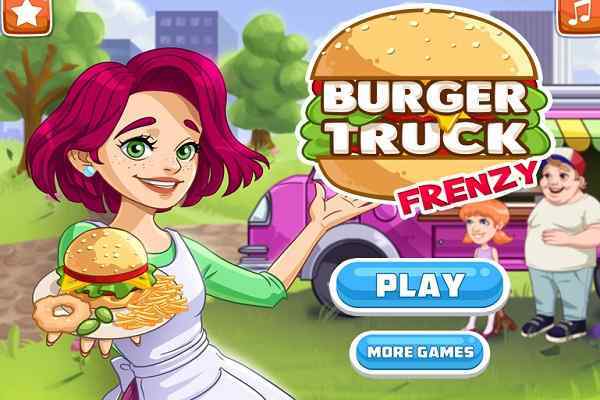 In this free online girls cooking game, Sara once again comes as a teacher who will help you learn another fun and interesting recipe.? Having unmatched cooking skills and expertise, Sara is aware of the latest, easy and fast tricks to prepare different types of cooking recipes in the shortest possible time. 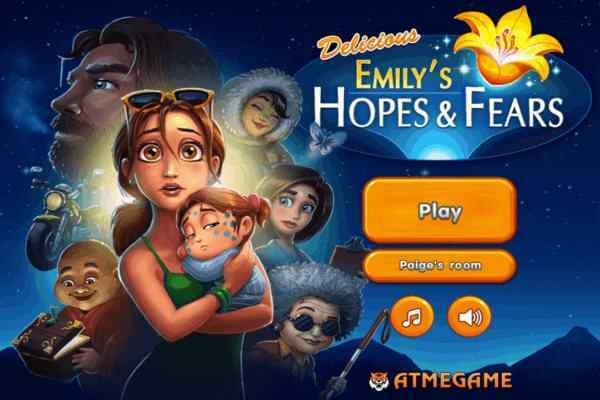 In this highly challenging flash game, you will get a chance to make something that Sara likes very much. Once you follow Sara recipe instructions, you will get to know how easier it is to make walnut fudge ? an extremely delicious dessert - without following the hectic procedure given on other websites over the internet. Do not need to feel embarrassed in case if you do not succeed in the first time to get the job done on time! Try another chance and follow her instructions properly to deliver the recipe in a way it should be. 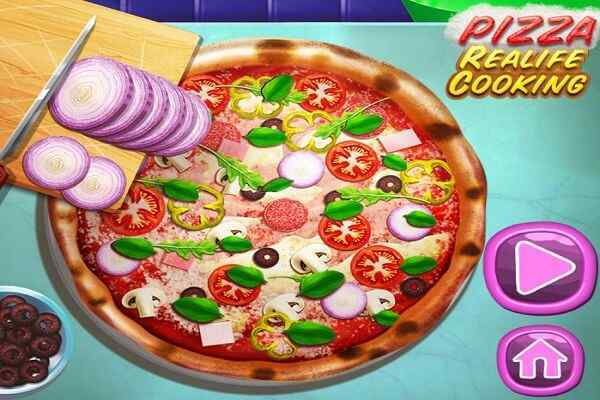 Once you play this cool flash game in your browser, you will definitely try to make this dessert in real at your home. You can also serve this dessert to impress your friends and family members. 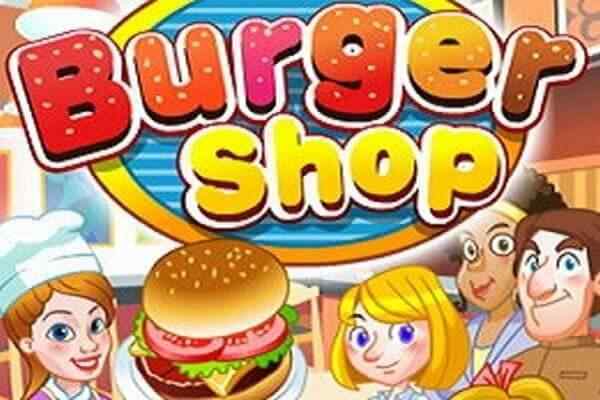 Use your cooking abilities and time management skills to score high in this free online game that features excellent game-play and control.